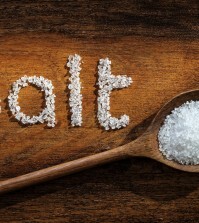 Can Your Diet Affect Your Thyroid Health? 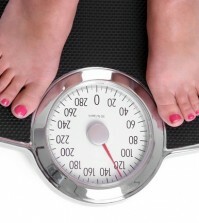 Home > Health News > Can Your Diet Affect Your Thyroid Health? Many people know someone with a condition called “hypothyroidism,” which contributes to weight gain, and loss of energy among many other symptoms. But how many people could, when asked, explain what their thyroid is? Not many, and that should be cause for concern. The thyroid, as you’ll learn in this article, is one of the most important glands in the body, and your diet can play a significant role in whether or not it remains healthy, and not for the reasons you may have heard. Keep reading! 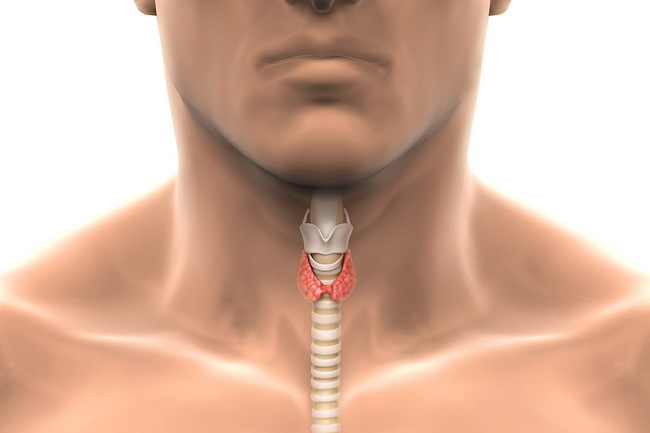 The thyroid is a large gland located at the base of the neck, right under the “Adam’s apple.” The purpose of the thyroid gland is to regulate vital functions of the body, including metabolism, body temperature, breathing, heart rates, cholesterol levels, the central and peripheral nervous systems, and much more. Needless to say, it is arguably the single most important gland in the body. The thyroid gland is a key part of the endocrine system, which produces and releases hormones to different parts of the body. One very important part of grasping how the thyroid gland works is understanding its relationship to the element iodine. The human body cannot synthesize iodine — it can only be obtained through food. The thyroid gland combines iodine from your diet with an amino acid called tyrosine, converting it into hormones, the most important of which are triiodothyronine (T3) and thyroxine (T4). 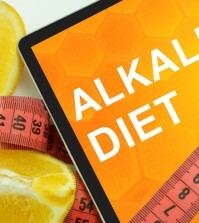 T3 and T4 are then transported to every cell in the body to help produce energy. Because every cell in the body uses thyroid hormones, if something goes wrong the thyroid itself or the hormones it produces, it can produce a wide variety of symptoms.